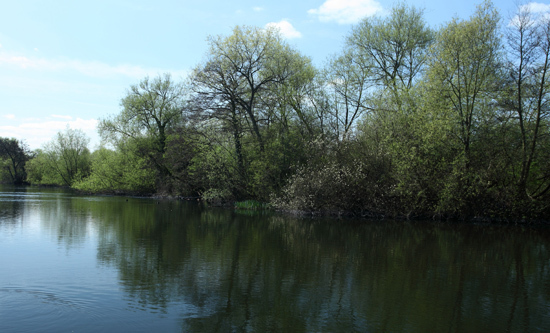 Thorney Weir is available to fish as a day ticket basis. A beautiful lake of 20 acres lined with mature trees and offering a great many features to fish to, including islands both large and small, sunken barges, plateaus, gravel bars, and weed beds. Upon entering the venue you drive along the track parallel to the area named The Channel where the carp, tench, and bream may often be found and many good fish are banked. Continuing along the track you will pass the next group of swims known collectively as the Road Bank. These swims give you a good view of the main section of the lake. Arriving at the car park you proceed on foot to the River Bank, and before you arrive at the first swim there, the Pill Box, be sure to sneak a look among the snags for any whackers! 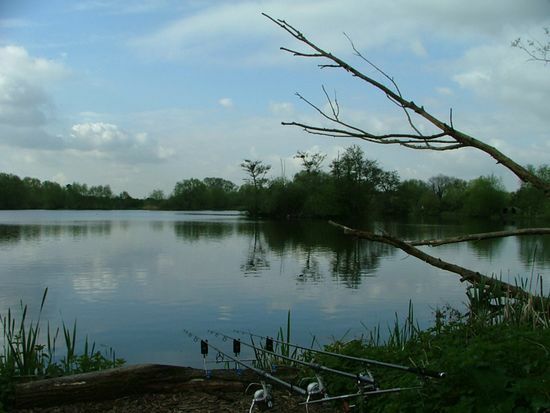 It is advised you take the time to have a good look around the lake before settling on a swim as the fish will often show themselves. Casting to the middle of the lake is a tactic that regularly produce takes, though keep a keen eye on the margins and corners if you are stealthy. Thorney Weir offers many more features among them some lovely bays and back areas for the specialist stalker and float fisher. 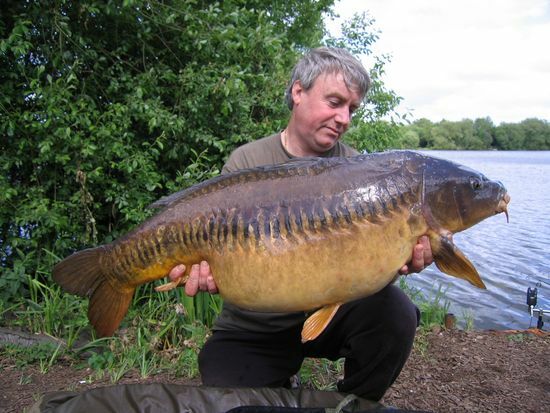 Four carp have been banked over the 40lb mark with ‘Chubbers’ (published in Carp Talk, May 2000) regularly weighing in at 46lb+, and there are at least 100 thirties in the lake with some fantastic looking scaled fish among these. The big Ghostie has been banked twice that we know of at over 37lb. All of which are backed up by a large head of twenties and many double figure carp.